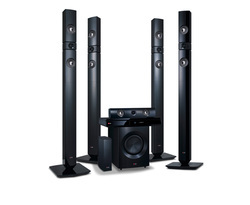 BM Solutions specialise in the installation and set up of Home Theatre systems. Whether it has been purchased off the shelf or custom designed, we can ensure this is installed for optimum performance. 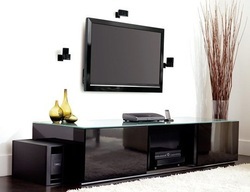 Our ability to hide cables in walls or disguise them discreetly in your living area, will ensure the system not only sounds fantastic but looks tidy and professional as well. Talk to us about the options available to you.